Follow our daily video from the High End show on Nagra Channel on Youtube and see what happened at Nagra from May the 10th. For further information, visit the High End Society website. 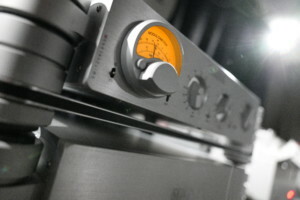 Nagra will demonstrate an HD Line set-up around the prestigious HD PREAMP !